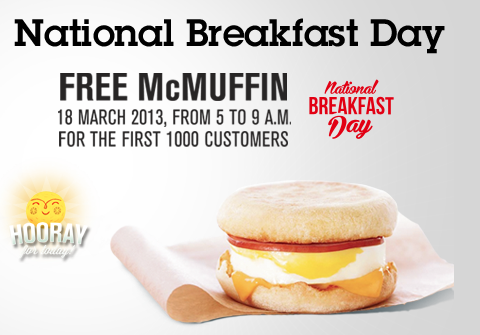 Free McMuffin on National Breakfast Day at Mc Donald's! It's National Breakfast day at Mc Donald's! Remember I posted how much I loved their french fries now how about getting a FREE McMuffin on March 18, 2013, from 5 - 9 a.m.
**For the first 1000 customers per branch only! 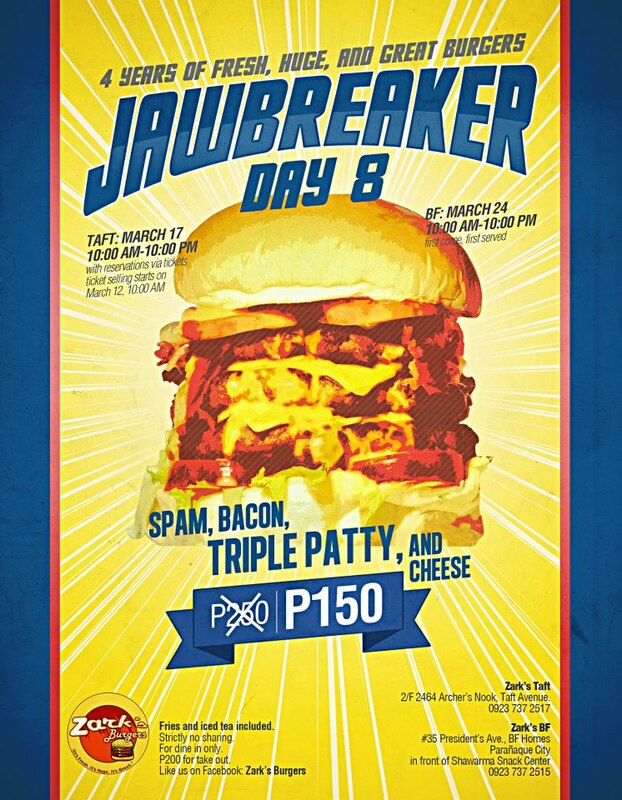 For dine-in, take-out or drive thru! 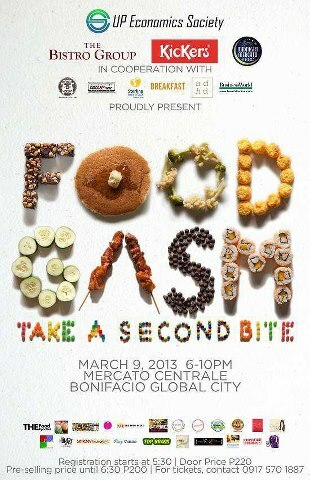 The UP Economics Society and The Food Alphabet proudly presents Foodgasm: Take a second bite. As The Food Alphabet has been a part of the first ever Foodgasm held last August 2012, we are proud to be partnering once again with the UP Economics Society for a food trip like no other. 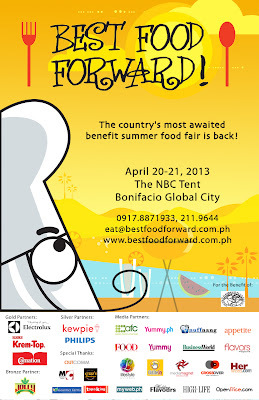 Presenting 30 most enticing food business owners, featured bloggers and 800 foodies in one roof! Now that's some Foodgasm! 2012 was indeed the year of the Magnum, after having the most successful launch of a new product in years, Magnum has been on the lips of everyone, literally! 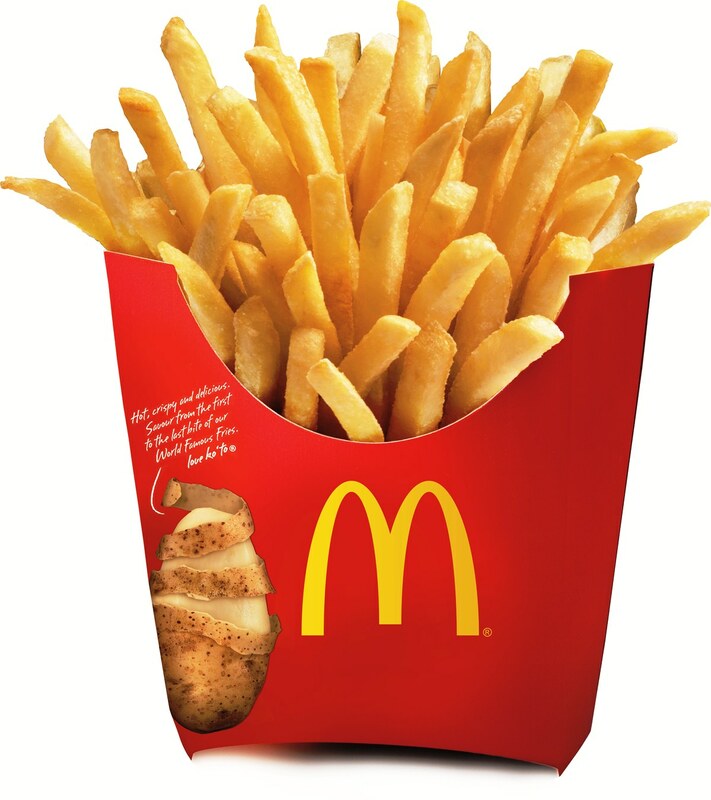 Talking about it, and of course tasting and enjoying it. Made with the finest Belgian Chocolate, and rich luscious ice cream coming in four different flavors - Classic, Almond, Chocolate truffle and Choco cappuccino, it has captured the the hearts of Filipinos all over. And with 2013, Magnum ushers in new flavors that is sure to excite your taste buds once more.